Westthorpe Colliery event. Can anyone give any names. Photo courtesy of Joss Pearson. 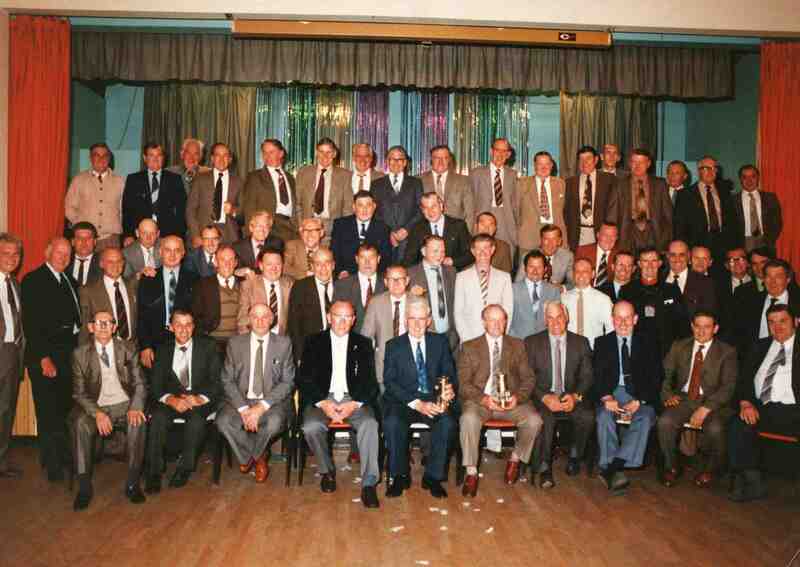 Grey suit and tie with bald head on second row is my grandad Harold Froggatt , known as Lal .